Buying or constructing a home is probably the biggest investment you’ll ever make in your life. It is for this reason why you want the process to be as painless as possible with no headaches preferably. An investment this big means you are putting not just a lot of your hard earned money to someone but also you are placing your trust on the home builder to create the home of your dreams. 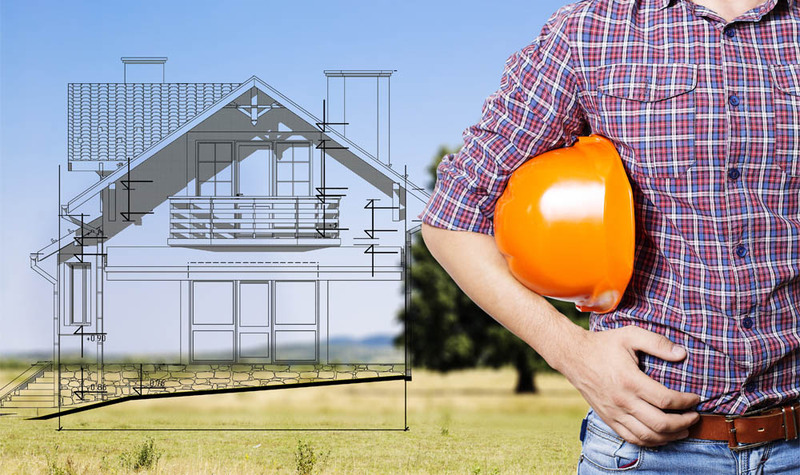 If you want the process to go as smoothly as possible, here are some helpful tips on choosing your home builder Salt Lake City. If you already have an idea of the house that you want, you need to create a list of potential home builders. Try contacting your local home builders association in order to get a list of reputable builders in your area. You can also check out the real estate section of your local paper to look for home projects and builders. Read the ads and browse through the articles to see the kinds of homes they build and the prices you can expect to pay. You can also ask some of your friends and relatives if they have someone to recommend. Do inquire about builders that they have dealt with firsthand. Also look for homebuilders that you need to avoid. You can call your local Better Business Bureau to know if there are complaints pending on a particular builder. Once you have gotten your list, you need to setup an interview with a the home builder in Salt Lake City and ask them a series of questions. Find out everything you can about their work. Do not be afraid to ask them any question you might have. Questions like: Will the builder provide you with references of recent buyers and or occupants? Are there options in the floor plan for instance, can a basement or deck be added? How much customization can you do versus just standard features? Are there any additional fees related to the home or development? Can they leave a room unfinished such as a basement? Do they have a warranty for their work and their products? Does the price already involve landscaping? These are just some of the questions you may want to ask to your builder. You may want to ask if it is ok for you to visit some homes that have been recently built by them. Drive by on your day off and introduce yourself to the owners and say to them that you are considering purchasing a home from the home builder in Salt Lake City that built theirs. Ask them if they are happy with the outcome of the construction and what if any issues came up during the construction process and how the builder addressed them. If you are shy about talking to people then simply drive by and see for yourself if the homes satisfy your standards. Make a note of what you have discovered along with your personal impressions so you can make comparisons later on. Check out new homes whenever you can. Home shows and open houses that are sponsored by builders will give you a lot of information. Model homes that are featured in these shows are already fully furnished and will give you ideas on how to use the space. You could also request the home builder in Salt Lake City if he can show you some unfurnished properties. When looking at these models, keep an eye out on the quality of the construction features. Check the quality of the cabinetry, Trim work, paint and carpeting. Check the plumbing as well as the electrical features. When choosing a home builder in Salt Lake City do not merely choose one that is good on paper. Get a feel for the builders’ demeanor. Is he easy to talk to? Is he always available? If you are not comfortable with a builder no matter how good they are on paper, walk away and find someone that you have the confidence with.